Professional League of Legends has been around since mid-2010, and since then we’ve seen some incredible rosters rise and fall. But which five-man roster reigns supreme throughout the history of League of Legends? It’s a tough question but one we here at theScore esports were up to tackling. 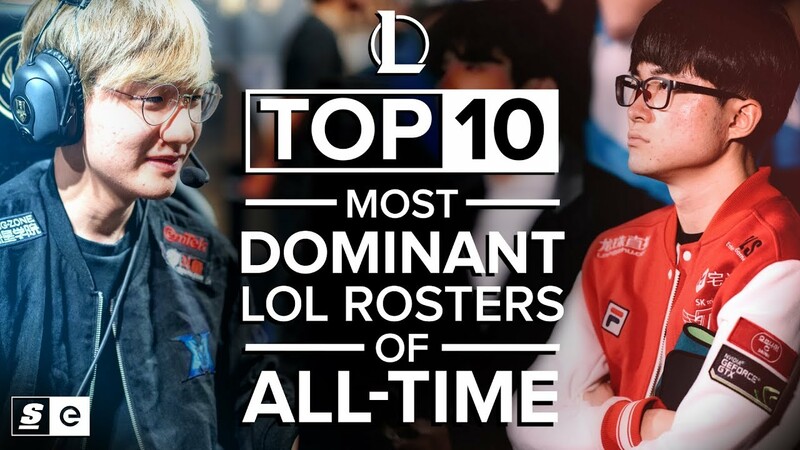 We looked at regional dominance, impact upon a given era, and of course international performance to put together our list of the Top 10 most dominant League of Legends rosters of all time.